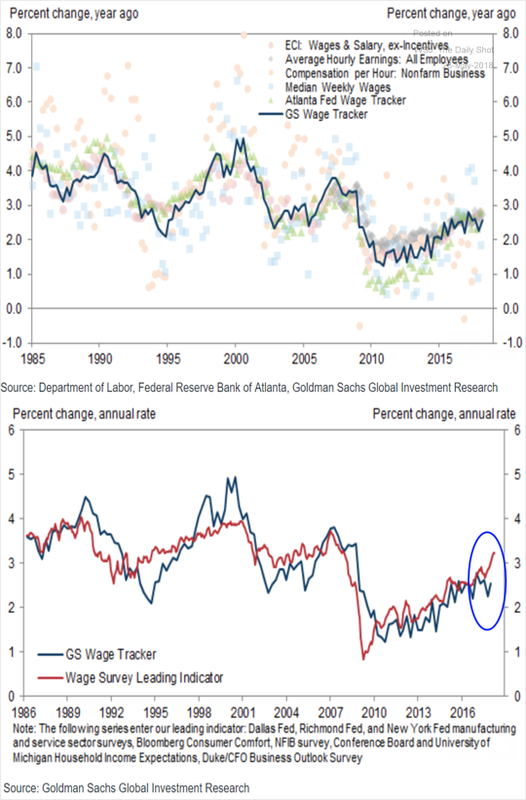 The United States: The chart below shows the Goldman Sachs Wage Tracker and the Wage Survey Leading Indicator. 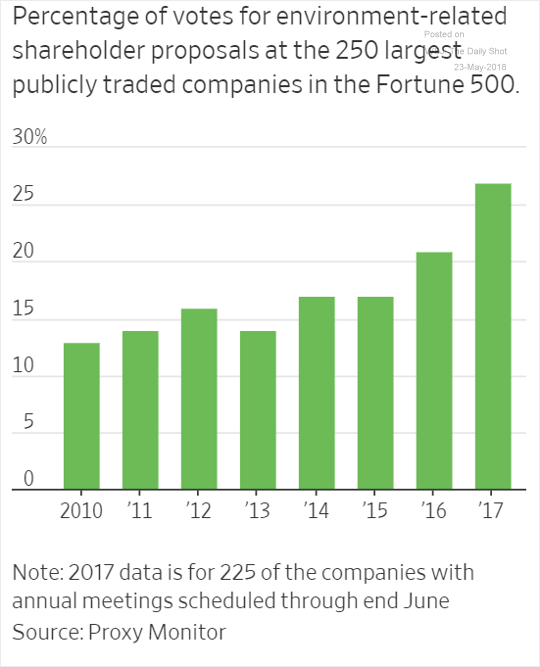 All signs point to higher pay for Americans in the months to come. 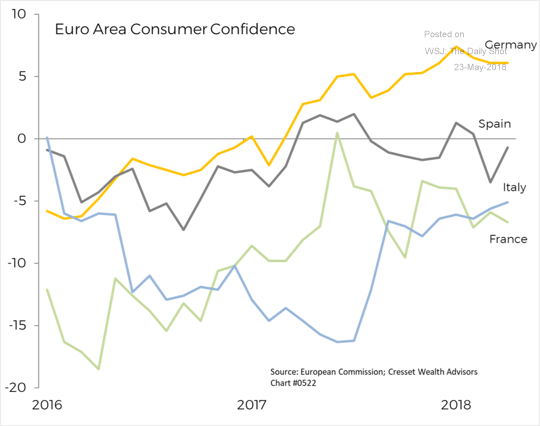 The Eurozone: This chart provides the consumer confidence trends in the Eurozone. 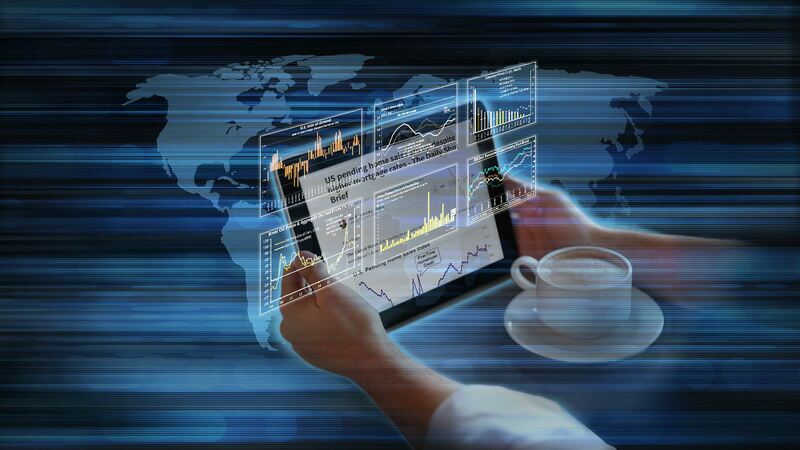 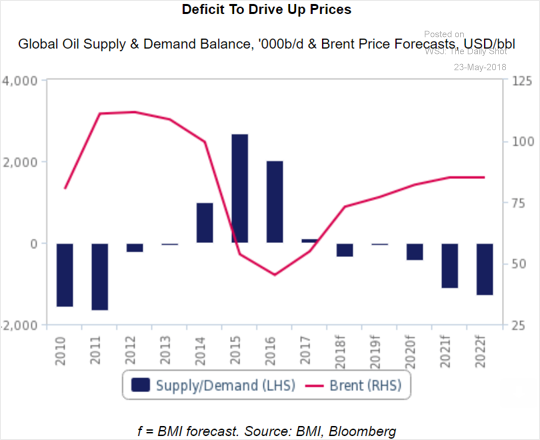 Energy: Crude oil markets are expected to be in deficit over the next few years. 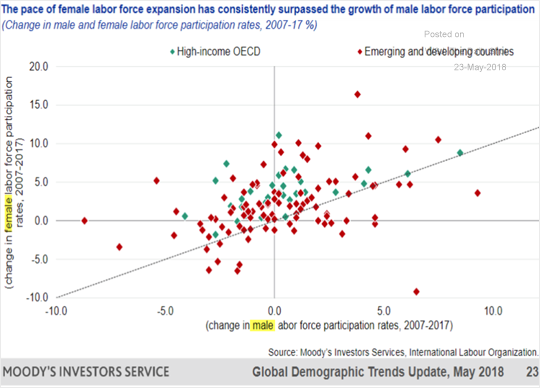 Global Developments: Female labor force expansion over the past decade has outpaced male participation. 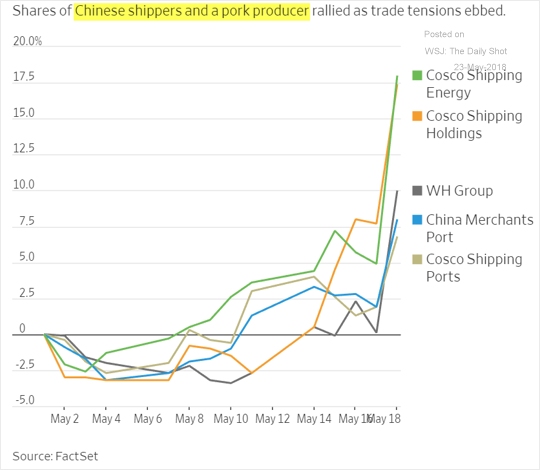 Emerging Markets: China’s shipping stocks jumped on the US-China trade negotiations (supposed) progress. 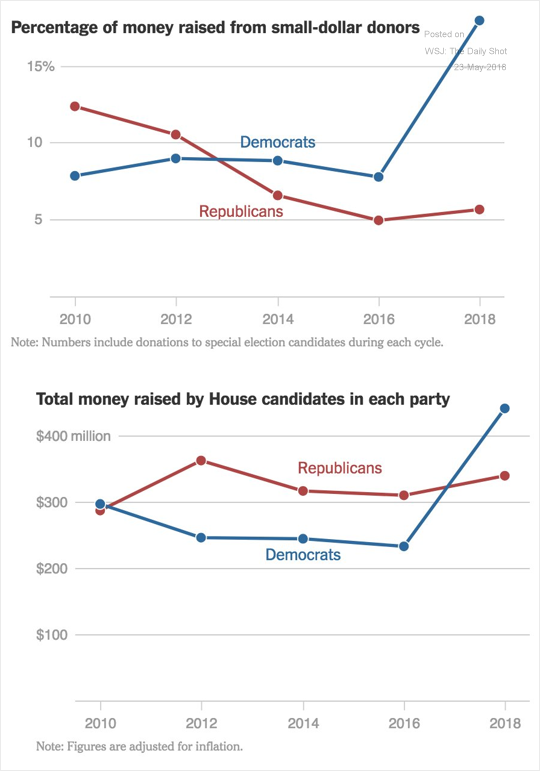 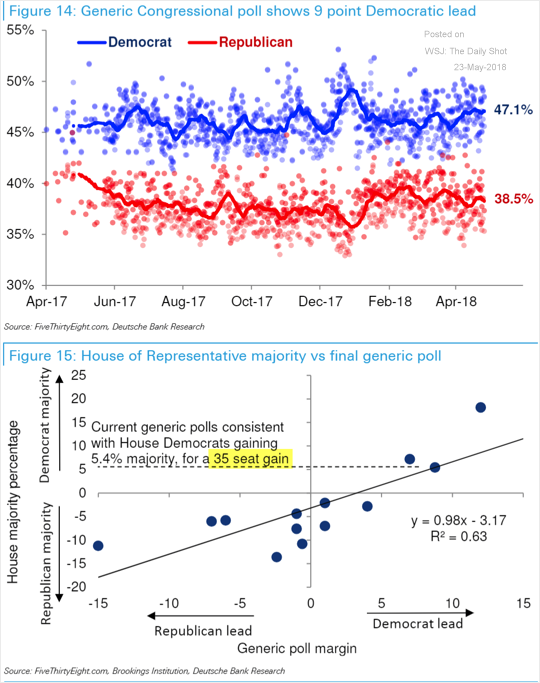 Food for Thought: Will the Democrats take control of the House after the midterm elections?